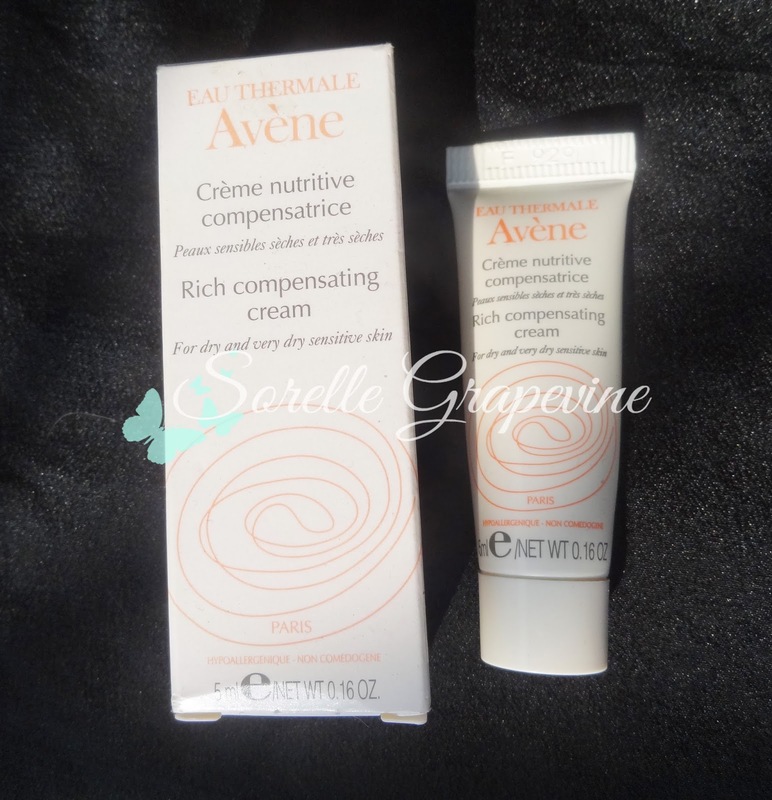 I got a sample of Avene Rich Compensating Cream in my October My Envy Box. I have never heard of this French brand before this and was glad to have gotten this chance to try something out from it. Like I mentioned before that though I have combination skin it has gone very dry with this turn in weather. This one could not have come at a better time otherwise I would have had to store it away coz there is no way I could have tried it in the summers. So let’s see how it fared for me. The namesake of the brand in actually a small town in France which was put on the map due to the discovery of a spring whose water was found to have restorative properties for the skin. A thermal spring facility was built on the location and the rest is history. From treating dermatitis to helping burn victims the water has helped to cure many patients. The spring water was bottled and even sent for the Great Fire of Chicago victims in 1871. In 1989 a whole range of skincare products made from the spring water was created. “Ultra rich, non-greasy restorative facial moisturizer nourishes skin, prevents moisture loss and provides antioxidant protection. 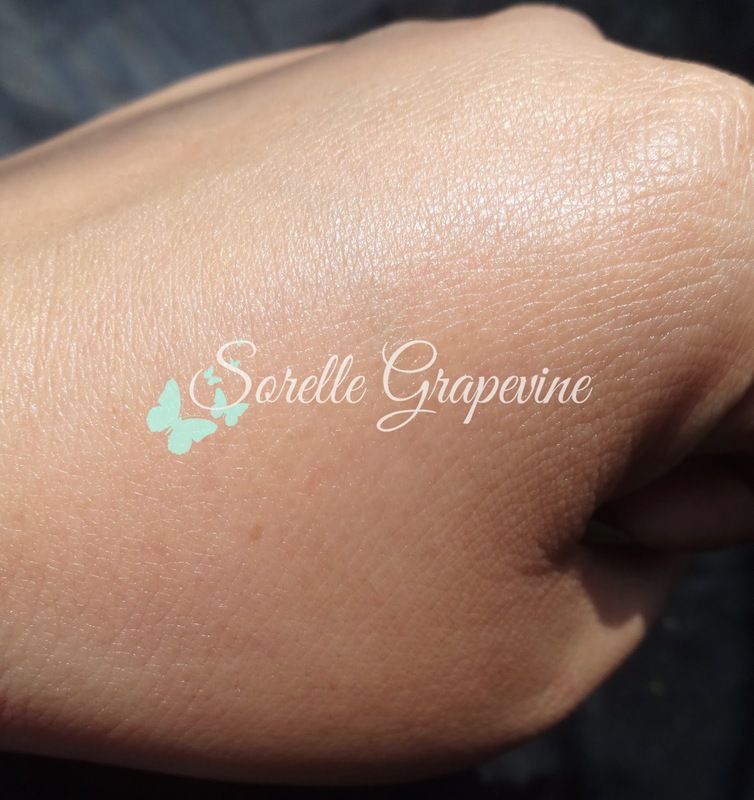 The cream has the consistency of a thick moisturizer and has a lovely soft fragrance to it. Though it looks heavy/thick it actually spreads easily and can cover a large area. Gives an instant glow to the skin making it look fresh. Not as moisturizing as one would expect and might be more suitable for people with combination to lightly dry skin. Did not break me out at all. Does contain Silicone but is Paraben free. Well like I mentioned before that I’m having really dry skin. Feels very stretchy from certain places and quite uncomfortable at times. 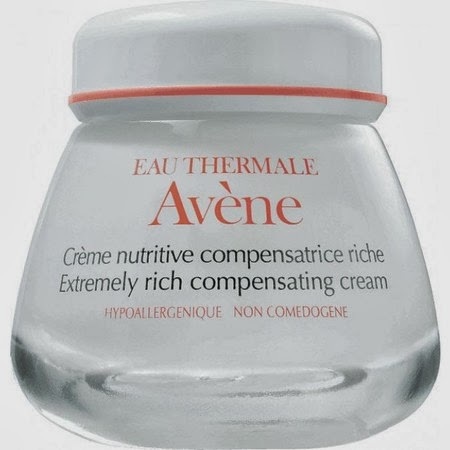 So I had quite some expectations out of this given that it is supposed to be a rich compensating cream. But it didn’t live up to it. It tends to coat my skin more than it moisturizes it. Though it is thick in nature but it spreads easily and covers a large area also gets absorbed into the skin quite quickly. But it does not provide me with much relief and that is disappointing. It is supposed to be meant for dry to very dry skin. I get a slight film on my skin after a bit. What is funny about it is that after an hour or so of wearing it your skin will feel better. Usually creams work the other way round – first they give you comfort and then wear down to discomfort 😛 Lol! But the best thing about it was that it didn’t break me out one bit. So for people with less dry sensitive skin this might be something you would want to look into. This has another version to it and it is called the Extremely Rich Compensating Cream. I think my skin needed that more than this one. I used it 1-2 times in a day over 5-6 days. Though my skin looks good with a fabulous glow that well moisturized skin has it does not feel that way. It created more of an illusion rather than delivering substance. And using it over time has not changed how my skin feels from day 1 to now. Overall I will not be buying a full size of this one (Price is Rs. 1800/- for 50 ml). But the brand is quite good and they win a lot of awards it seems. So I might try out one of those award winning products sometime.